256-bit AES encryption is paired with perfect forward secrecy to keep your browsing private. A kill switch—called a „network lock“ in ExpressVPN parlance—and leak protection ensure no internet traffic escapes the VPN tunnel. Every server is optimized for fast speed, which means you can usually watch in HD without buffering. Speeds are usually sufficient to stream high quality video without buffering. NordVPN protects your data with 256-bit AES encryption and perfect forward secrecy. The company keeps no logs whatsoever of users‘ activity. Leak protection and a process-specific kill switch ensure your data never escapes the VPN tunnel. NordVPN operates over 3,500 servers in more than 60 countries. 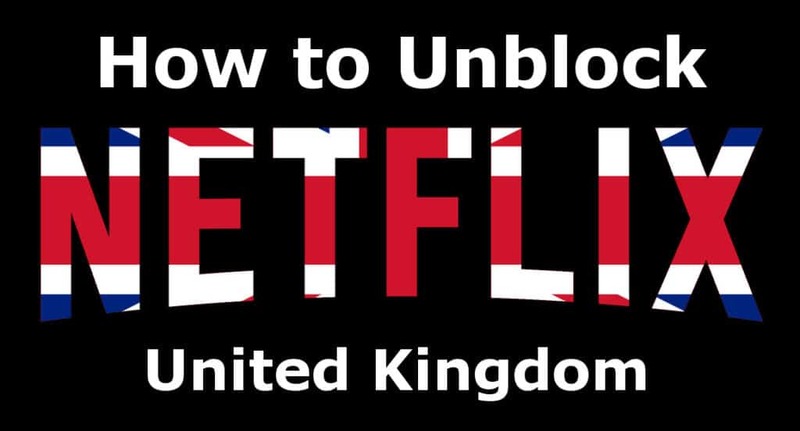 SaferVPN unblocks UK and US Netflix. Just open the app and choose the server that says „UK Streaming“ to bypass the firewall. SaferVPN also makes it easy to unblock Amazon Prime Video, Sky Go, and BBC iPlayer. Thanks to the simple and intuitive interface, there’s no need to consult the website or customer service to figure out which servers are working with Netflix. If you encounter any issues, however, 24/7 live chat support is ready to help. The basic „personal“ plan allows up to five simultaneous connections. Apps are available for Windows, MacOS, iOS, and Android.